Distributed and Marketed by Damas Company Pvt Ltd in the Maldives. For this Suppliers You Should Know, Kitchen supplies edition, we’re shining the spotlight on Öztiryakiler. 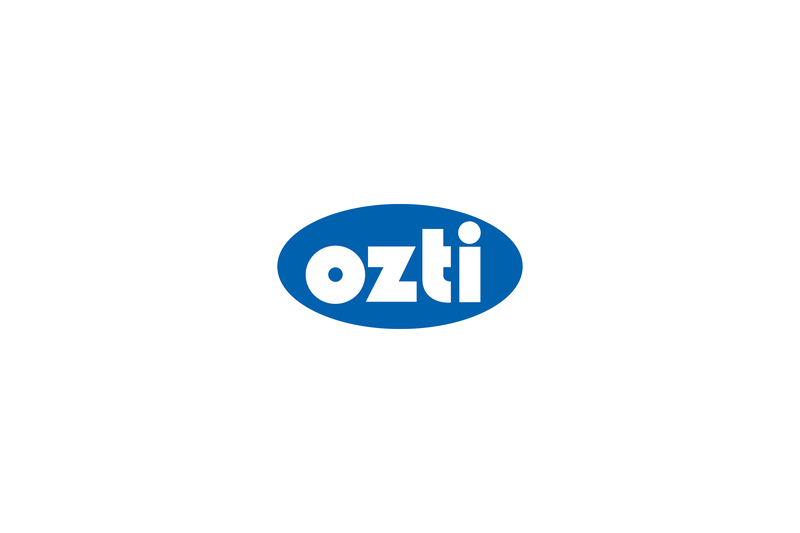 Established in 1958, Öztiryakiler is one of the first manufacturing companies of Turkey in the kitchen equipment sector. We have introduced a new type of Öztiryakiler convection combi oven and flight type dishwasher during the past year. The products produced by Öztiryakiler, especially the devices, have been tested and certified by international certification centres within the company and in external laboratories with ISO 9001 quality systems. In order to improve aftersales services, we have introduced the installation of kitchen system to our customers. The core business lies in offering different solutions and complete commercial kitchen design. The product range includes over 4500 products in the various catering categories, such as storing, preparation, cooking, handling and service equipment. We have partnered with The St. Regis Maldives Vommuli Resort, Joali Maldives, Reethi Faru Resort, W Goa/India, Taj Exotica Goa/India, Renaissance Mumbai/India, Sheraton Kosgoda/Sri Lanka and Doubletree Weerawila/Sri Lanka. Öztiryakiler has opened new showrooms in Moscow, Almata, Dubai and New York. And soon will be in different cities in other countries. Öztiryakiler was established in 1958. Öztiryakiler provides design, products and service support throughout all the processes; from the project design, assembly to the start-up activities of a kitchen. Öztiryakiler is a 70-year-old company. We are the commercial kitchen equipment industry leader in Turkey and number three in all Europe with more than 4500 products. Öztiryakiler is distributed and marketed in the Maldives by Damas Company Pvt Ltd. Damas Company Pvt Ltd is one of the most reputed business names in the Maldives and offers a wide array of products and services for households and businesses alike.